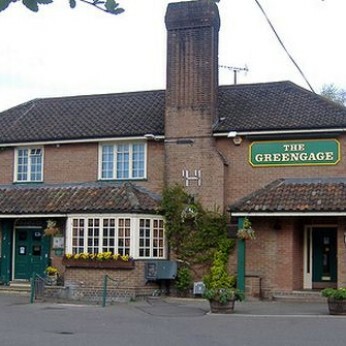 The Greenage is roomy, friendly and fun; a great place to take the kids for a meal. Whether you’re stopping for lunch, or dropping in for dinner, you’ll find our menu has got it covered. We do comfort food that’s BIG; big on flavour & big on the plate. And just because we’re big on portions, doesn’t mean we’re big on prices.